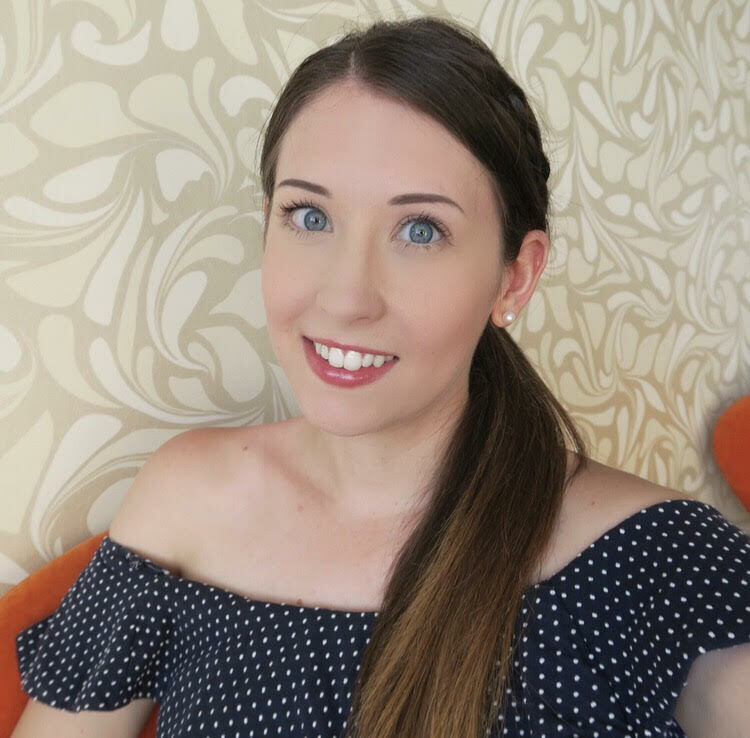 We all know that the cold winter months can wreak havoc on our skin, so when I was asked if I would like to try the new Dove Winter Care Range how could I resist?! The collection was created to “winter proof” skin from the cold conditions keeping it both protected and also adding in a subtle scent of amber flower, vanilla musk and white florals. 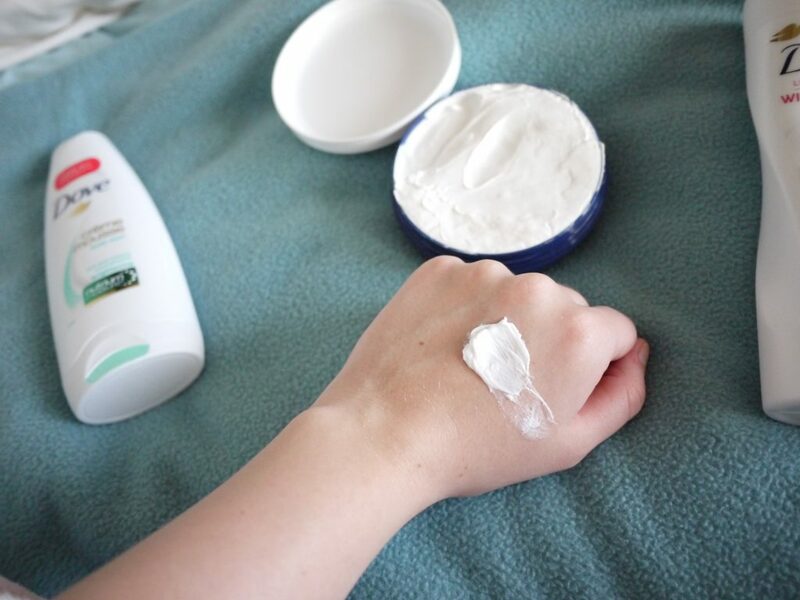 I have been using both the winter care body lotion and cream and I have definitely noticed a difference. The winter care cream is really thick and absorbs very easily, I suffer from really dry elbows this time of year and so far the results have been great – much softer skin. I was also sent the Creme Mousse Body Wash which I have been using in the shower, it’s really foamy and smells lovely, and also leaves my skin feeling really soft, it claims to give you smoother skin in 7 days and more beautiful skin in 3 weeks, so I definitely think I will be continuing to use it to see if I notice the difference! 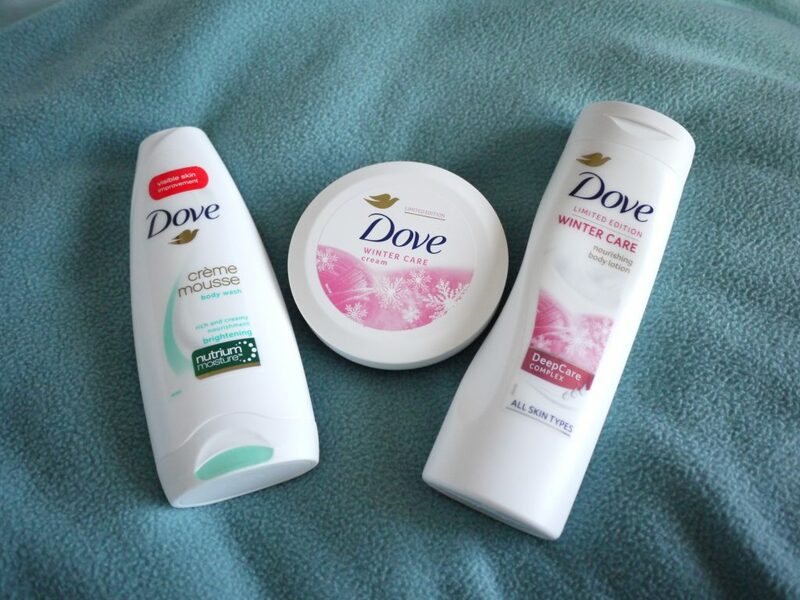 The Dove Winter Care Range is available exclusively from Boots, and the Creme Mousse Body Wash is available from all good supermarkets!